Terry Glavin: The Point Of The Peace-Talks & Troops Out Lobby: Make It All Pointless. The Point Of The Peace-Talks & Troops Out Lobby: Make It All Pointless. II. Many Afghans are aware of war-weariness among the Western allies, and are acutely worried that a push to wind down the conflict will work to the Taliban's advantage. A U.S. military drawdown is to begin in July, the Canadians are wrapping up their combat mission, and other members of the coalition have expressed growing qualms about the Afghan mission, particularly in the wake of Bin Laden's death. "If the foreign forces leave the country without bringing about a positive change in the security situation, two outcomes can be predicted," said Ahmad Shah Behzad, a lawmaker from the western province of Herat. "First civil war and regional instability, and secondly the rule of the Taliban." III. The United States and NATO, which have been fighting Taliban insurgents for 10 years in an increasingly unpopular war, have repeatedly stressed that any peace talks must abide by Afghanistan’s constitution, which says the two sexes are equal. But President Hamid Karzai’s reticence on the matter, constant opposition by the Taliban, and setbacks even at the government level cast a shadow on the prospects of equality for the 15 million women who make up about half the population. “I am not optimistic at all,” said Suraya Parlika, 66, a Nobel Peace Prize nominee and member of the upper house of the Afghan parliament. 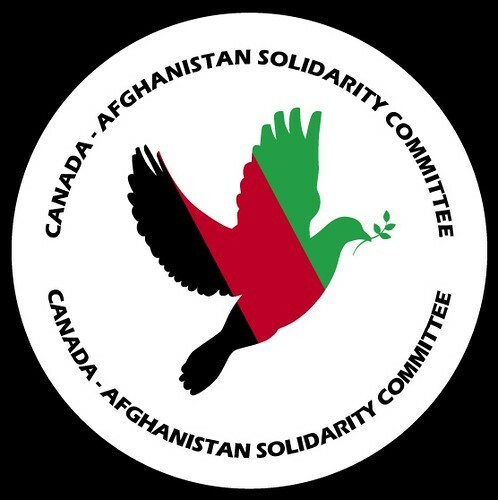 "We do not know the agenda of the talks and this worries all women in Afghanistan. Women are at risk of losing everything they have regained,” she told Reuters in her office at the All Afghan Women’s Union, the country’s most prominent women’s rights group that she set up 20 years ago.